This is a new old stock back up light switch for all 1967 and 1968 Chrysler, Dodge and Plymouth automobiles with automatic transmissions that have a column shift. The Chrysler part number of this piece is 2857240. This is a new old stock back up light switch for all Chrysler product automobiles with automatic transmissions that shift on the console. 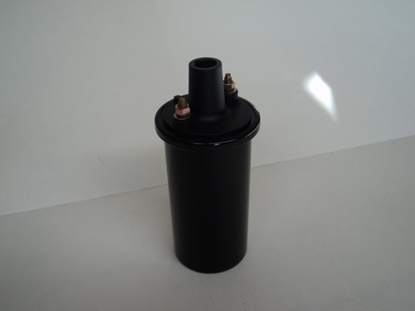 The Chrysler part number for this item is 2631039. This part is correct for all 1966-1968 Chrysler, Dodge and Plymouth cars with the automatic shift on the console.  Carter carburetor Repair kit for carter 1 barrel carburetors. 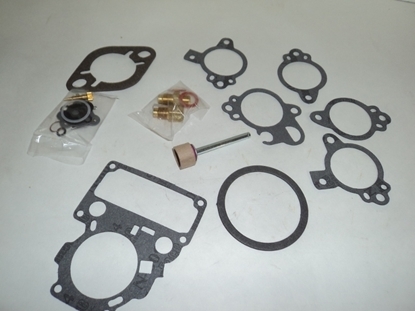 This kit works on most Carter Carburetors built between 1935 and 1960. 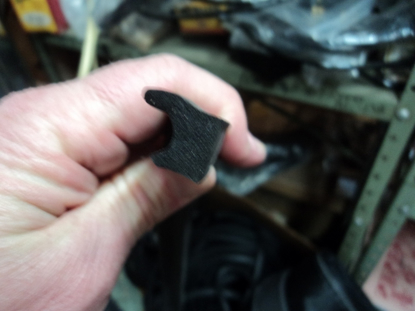 This is a brand new reproduction door rubber that is sold by the foot for Chrysler, Dodge, Desoto and Plymouth's built between 1957 and 1970. This is a pair of door strikers for Chrysler, Dodge, Plymouth and Desoto Cars built from 1939 to 1948.